Hurricane Katrina landed along the Gulf Coast 4 years ago today, with devastating consequences for New Orleans and other coastal communities in Louisiana and Mississippi. According to the NOAA, Katrina was the single most devastating storm ever to strike the US and the damage to the city of New Orleans seemed so incredible that many experts at the time spoke of abandoning the city entirely to the water and resettling its population elsewhere. During the storm and the recovery, the Times-Picayune, although having lost its printing presses entirely to the storm along with most of its offices, continued to publish new in an exclusively online format, and made sure that the desperate situation in the city stayed in the public eye. Their retrospective and archive on the storm and its aftermath is still required (online) reading for anyone interested in the impact of the storm and the redevelopment and resurrection of the city and its various communities. There’s a tremendous number of books and other media available from the Delaware Library Catalog about the hurricane and its aftermath. Breach of Faith by Jed Horne is considered to be one of the better books, and Spike Lee’s When the Levees Broke is a superlative documentary about the disaster and the apparent abandonment of the people of the city. James Lee Burke’s Tin Roof Blowdown is one of many fictional works which take the hurricane devastated city as a location or theme. 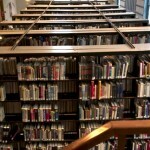 For over a year now, staff at the Delaware Division of Libraries have used the Delicious.com social bookmarking website to share and promote internet resources. The website provides a number of tools for easily harvesting, recording and sharing websites, as well as very useful options for quickly adding links to recorded websites to library homepages, blogs, and RSS feeds. The links that are added to our account are almost immediately visible on this site (the library links panel on the lower right of the page), the Librarian’s Links of the Day section of the Delaware Library Catalog homepage, and are ‘tweeted’, emailed, and otherwise made available to the world. 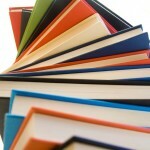 The Division of Libraries links can be seen at http://delicious.com/delibraries and they include categories for genealogy and homeschooling, as well as resources that are of general public interest or worth sharing with library reference staff across the state. 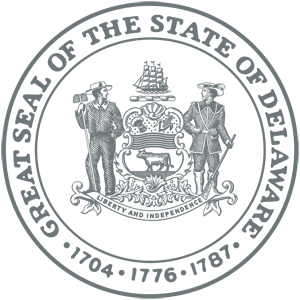 The links are identified from a variety of reliable sources such as Choice Reviews, Resource Shelf, and many many others. We’re always looking for library staff or other information professionals interested in adding bookmarks to this resource. Q: Is the definition of a first time home buyer the same for New Castle County as the Federal definition? A: Yes! 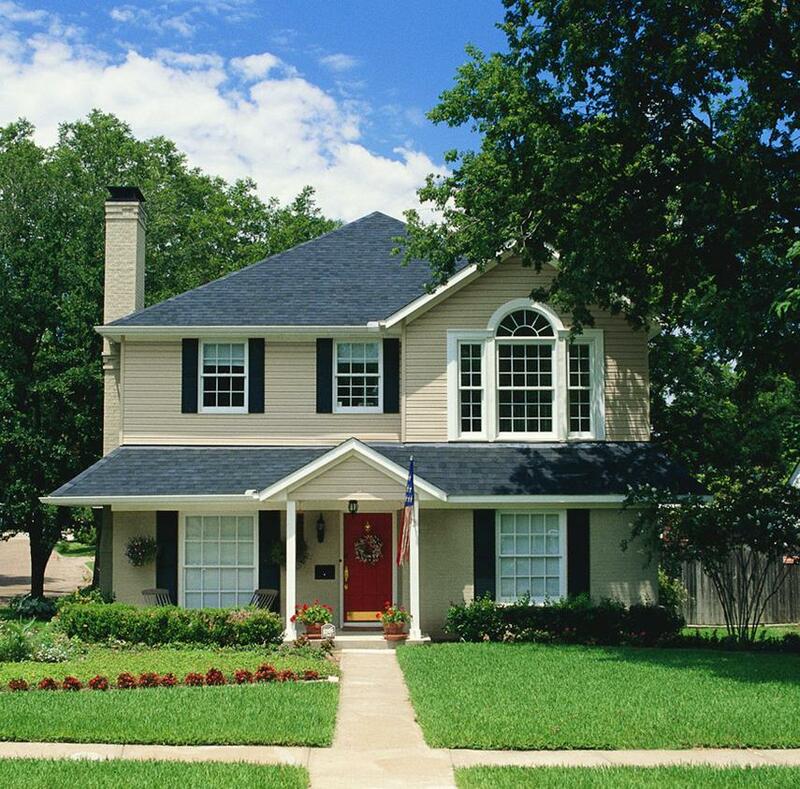 Both the Federal Government and New Castle County define a first time home buyer as a buyer who has not owned another principal residence at any time during the three years prior to the date of purchase. Thanks for using Ask a Librarian Delaware! Have a question? Ask us! 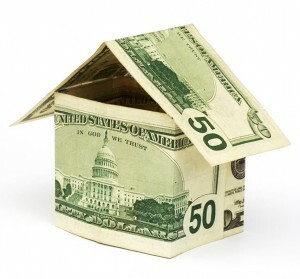 Q: How do I get property transfer information so I can see what the values of the homes are in my area? I can’t find it online. Enter an address to find the sales history for the property. Once a property is selected you can also see recent sales in the subdivision. Kent and Sussex County do not publish sale or transfer information on their websites. 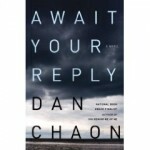 Await Your Reply, the new novel by Dan Chaon, author of You Remind Me of Me, is published tomorrow by Ballantine. It was reviewed by Janet Maslin last week in the New York Times, and oddly enough, I had read it a few days before as a review copy. One of the perks of being a librarian, and certainly a perk of attending conferences such as the American Library Association annual conference, is that you get galleys and review copies of forthcoming titles from various publishers- they hope that you will talk them up to your patrons, order extra copies for your library, and generally do some marketing for them, and with some titles it’s an absolute pleasure to do that, almost a duty! Last year, for example, I received a galley of Neal Stephenson’s new novel Anathem, and spent the next few months busily pressing it into the hands of bemused friends. This year I was impressed by the newest memoir from Mary Karr, Lit, which is scheduled for a November release, Jonathon Troppers This is Where I Leave You, which was released two weeks ago and is well worth reading, and Brom’s Child Thief, a dark and gothic reimagining of the Peter Pan story which also is released tomorrow, and is definitely not for children. The next session of Learning Journeys will be held at the Woodlawn Library in Wilmington on Saturday, August 29, 2009 at 2:00 p.m. We hope you can join us! Our most recent session was held at the Lewes Public Library for the Delaware Pen Women’s Conference earlier in August. Kathy and I were delighted to be part of this event, and to have a guest speaker join us for our program – Victor Letonoff is a local artist and is a Lewes City Councilman. Earlier in the summer, Chrys Dudbridge, library director, arranged for Kathy and me to visit Victor in his studio to see his amazing notebooks. Victor’s notebooks span his adult lifespan and include sketches, conversations, water colors, all sorts of experiences. Victor shared his notebooks during our session, and the participants were as excited as we are about them. One participant said that she had “tears in her eyes” and said the notebooks should be digitized and shared through the internet so that everyone can see them. We will explore partnering with the Division of the Arts to develop a virtual exhibit. Victor’s notebooks show the progression of creative ideas to final product and are the epitome of our crusade to encourage everyone to track their learning, ideas, and inspirations. As we say in our program, geniuses keep journals. Whether nurturing an artistic or scientific or writing or other type of talent, geniuses keep a notebook of some sort to collect their ideas and discoveries in order to shape and build on them. We are all geniuses, we just need to get organized! We hope to see you and hear about your learning journey at our next Learning Journeys program! I was going to try and wait until midnight to post this, but I was tired and am going on vacation tomorrow. The horror writer H.P Lovecraft was born today, Aug. 20, in 1890. He’s best known for his densely written tales of supernatural terror, originally published in pulp magazines like Weird Tales, featuring a bizarre cosmology of unimaginably alien elder gods patiently waiting millenia for our destruction, so terrifying that mere mortals are driven insane upon catching a glimpse of them. Lovecraft practically invented the tentacle as a horror motif, for goodness’ sake! The Delaware Library Catalog has a number of collections of Lovecraft’s work, along with work inspired by his stories- “lovecraftian” being a sort of genre to itself in horror and speculative fiction. School may be (mostly) out at the Wesley College and Delaware Technical and Community College libraries, but students are still reading and preparing for the upcoming semester!